 Warren Gamaliel Harding, 1865-1923. 29th President of the United States, 1921-1923. 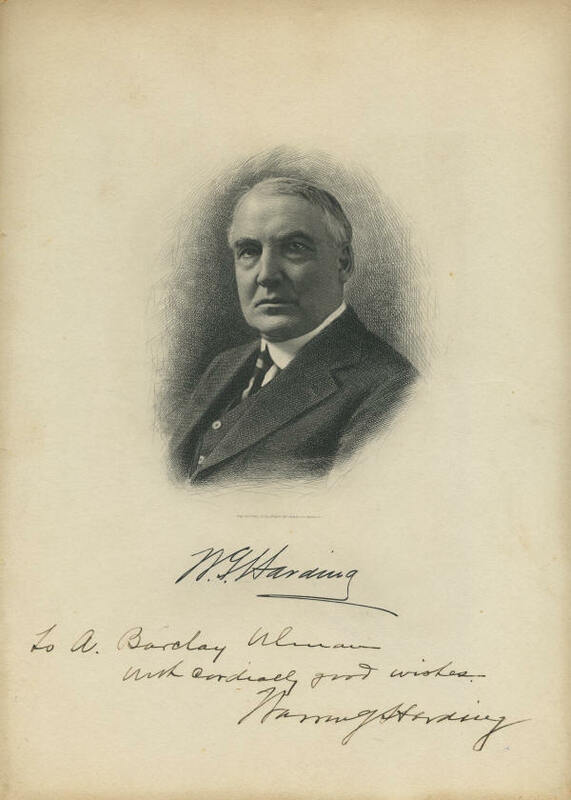 Very fine condition 8" x 10" engraved portrait of Harding, inscribed and signed To A. Barclay Ulman / with cordially good wishes / Warren G. Harding beneath a preprinted facsimile signature. This is an excellent engraving of Harding with a beautiful, bold inscription and signature. The engraving itself is slightly soiled around the edges but otherwise is in very fine condition.